Our disciplined approach to performance testing helps mitigate business risk and optimize business continuity. 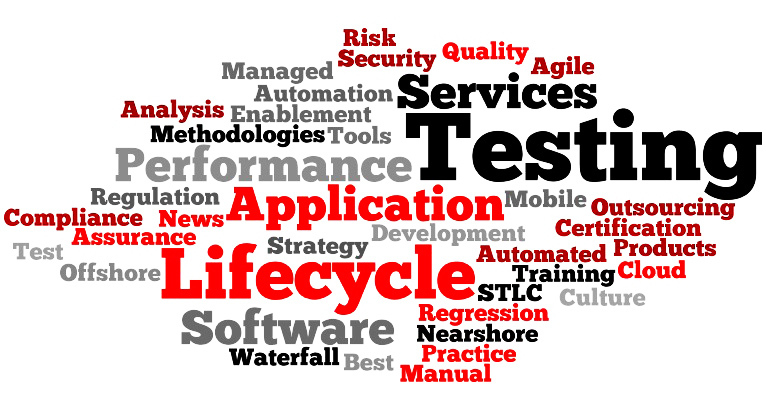 By employing industry leading performance testing tools and methodologies, we address all your performance issues and ensure a positive end-user experience.Performance testing determines the responsiveness, throughput, stability, reliability, uptime and scalability of a product or application in a given environment. It minimizes the risk of business downtime and helps protect revenue streams. 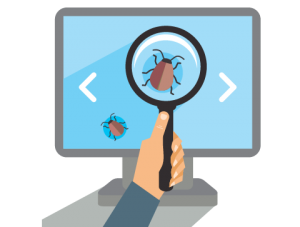 Performance testing has thereby evolved as a critical IT service and is increasingly undertaken by businesses to ensure flawless performance of their systems. 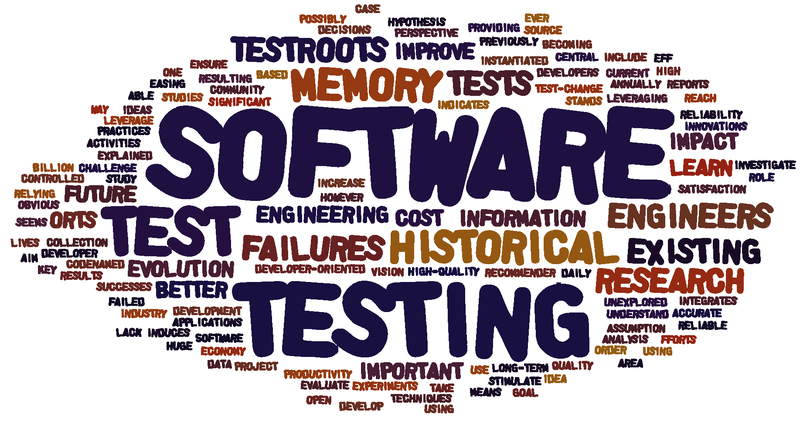 We assist companies in adopting the best approach towards performance testing and ensure that the performance testing methods implemented meet their business needs. We have extensive experience in testing web-based applications, mobile-based applications, SOA, client-server networks, telecommunications infrastructure and gateways. We have expertise in conducting performance tests with various load levels as per client requirement.